Our instructors share their favorite words to live by on and off the bike. So this quote is a little on the softer side of what usually catches my attention. I’m more of a tough love kind of person, but I really like this one for a few reasons. I’ve done it again. I finished my first summer pleasure read before midsummer! Last year, it was It Starts With Food, by Dale and Melissa Hartwig. This year? The Happiness Project, by Gretchen Rubin. Two completely different titles, but both incredibly inspiring in their own ways. I picked up The Happiness Project from a friend on my abroad program and couldn’t put it down until I was, well, done. It’s a fairly short (200 something pages), easy read about one woman’s journey to consciously be happier. 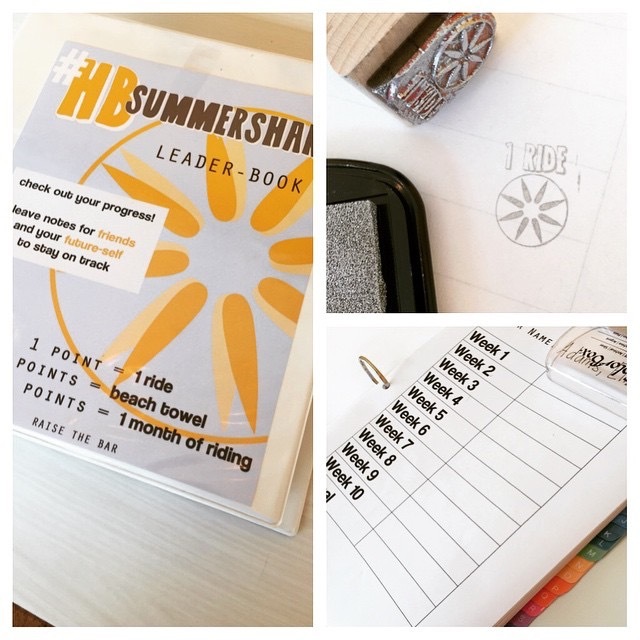 Her “Happiness Project” is a year long series of resolutions, broken down by month. Each month has a theme or subject (her marriage, work, parenthood, friendship, and happiness, among others), and within each theme she makes several specific resolutions to guide her to be happier and more mindful with respect to each month’s theme. At the beginning of the book, Rubin explains her methodology – her “Resolutions Chart”, her “Secrets of Adulthood” (my favorites: “Do good, feel good,” “If you’re not failing you’re not trying hard enough,” and “Bring a sweater”). 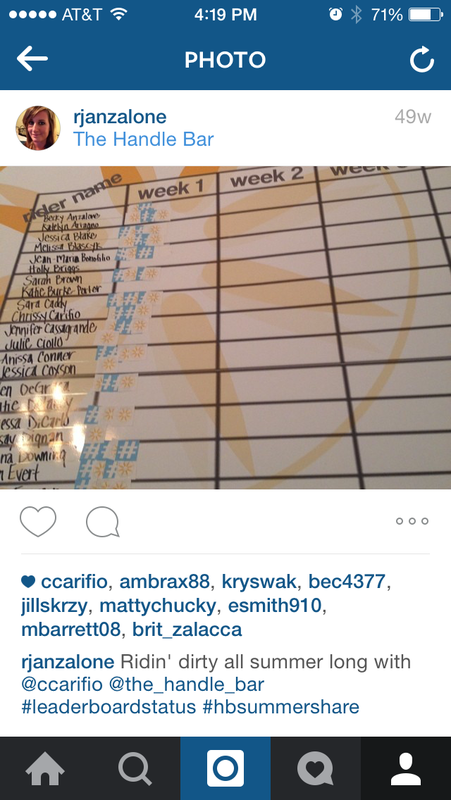 She also establishes her “12 Commandments” to help remind her how exactly she wants to grow throughout the year. A few of my favorites from her commandments: “Be Gretchen”, “Act the way I want to feel”, “Do it now,” and “There is only love“. Rubin’s witty charm, funny anecdotes, and strategically weaved in scientific “happiness facts” combine for the perfect self-reflective read. I found it easy to relate to Rubin, as I love to make lists and set goals, and I am always trying to maximize my happiness. Happiness is a funny thing, in that we all seem to be searching for it like it’s some big epiphany we’ll have one day when we get that big promotion, find our soulmate, or buy our dream house. But what occurred to me while reading Gretchen’s musings on happiness, is that it is entirely possible to be 100% happy, right here, right now, in this moment. Regardless of your car, your job, your friends, or your significant other. Basically, happiness is something that comes from within and that shouldn’t be relative to anything else but yourself. From the outside, it looks like a tall order, but take it from me – after reading this book and doing a bit of self reflecting, it really isn’t all that hard to be happy. Taking into account gratefulness, kindness, mindfulness, positivity, attitude, and the power of small changes, Rubin portrays happiness as something well within reach for every single one of us, if we could only open ourselves up to it. Making small, but crucial changes to our daily habits and mindsets and the way we treat ourselves and the people in our lives proves key to finding happiness. While reading, I kept a list of my own resolutions, commandments, and other inspiring ideas scribbled on a JetBlue napkin. My number one commandment? Let go of destination happiness. Among others: Be here now, Show up, Stop complaining, and of course, Be Falon. Rubin recommends and gives detailed instructions on how to conduct your own Happiness Project. Personally, I probably won’t embark on my own formal project, but reading about Gretchen’s experience has inspired me to be mindful and has already helped me feel happier in the present moment. 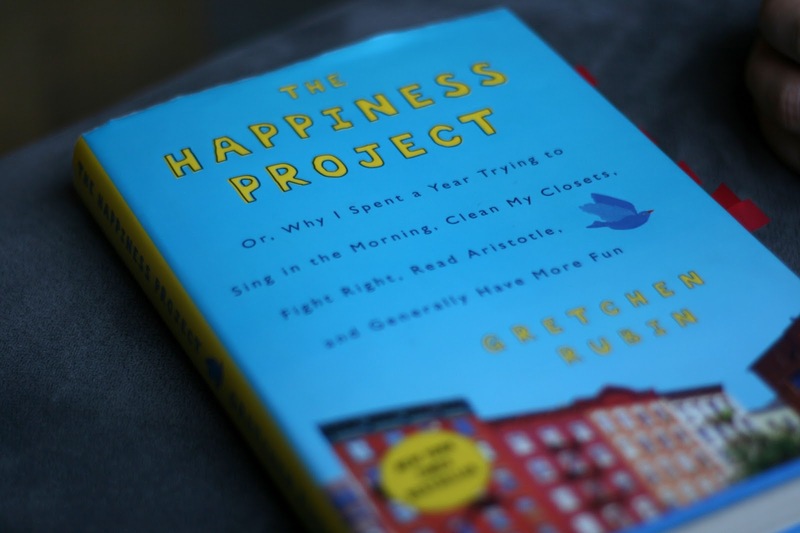 In addition to her book, Gretchen updates her Happiness Blog daily. For book information and for guidelines on how to conduct your own Happiness Project, see her website here. 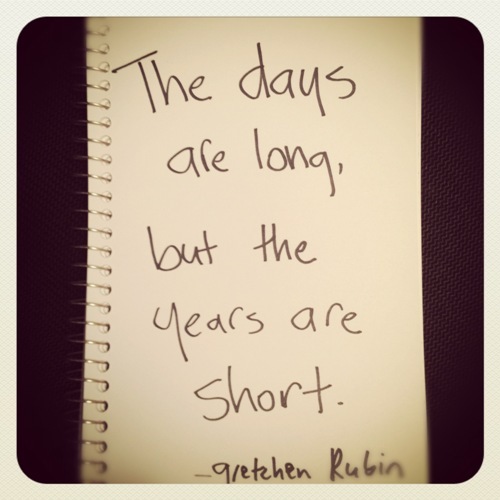 Whether you decide to read the book, create your own Happiness Project, or do none of the above, remember the piece of advice that Rubin offers at the beginning of the novel: “The days are long but the years are short”. 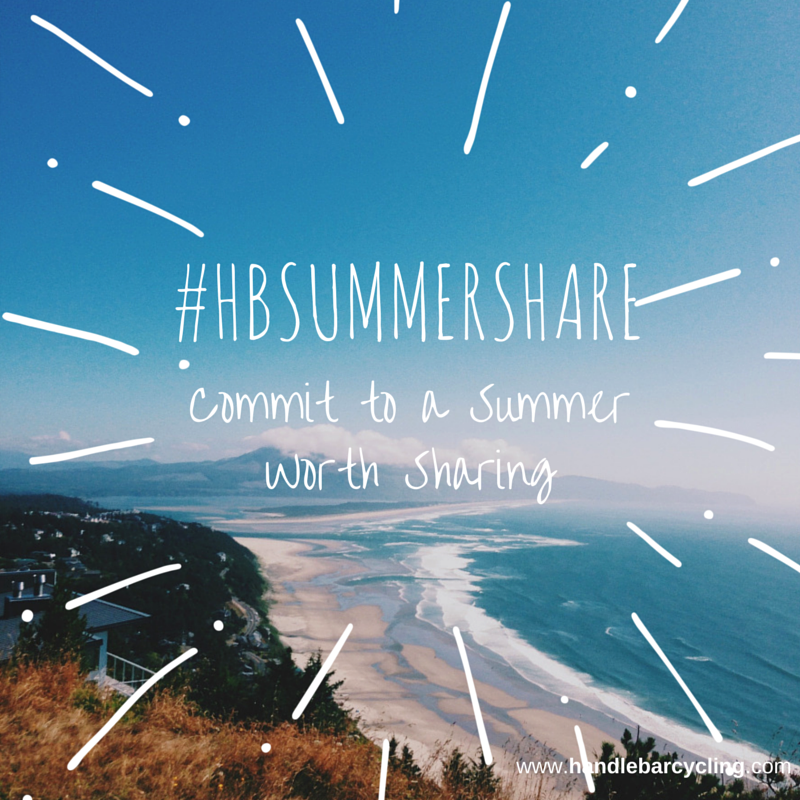 Make your days worthwhile, HBer’s! There are two things in this world I enjoy more than anything else: traveling and fitness. However, the ease with which the two go together is pretty variable from place to place. Some places (mostly in the US), it’s super easy to fit in your daily sweat; and others, it can be a bit more difficult—like when I tried to go running in Ecuador and got chased by a few vicious dogs. That made me sweat. But no matter what, I try my best to stay active and explore how others incorporate fitness or just general activity into their daily lives. In the past year I’ve had the chance to explore the fitness sce nes in Boston, Los Angeles, and Washington D.C. I can say with confidence—no matter how fit Forbes ranks us—that Boston is the most “fit” for fitness. The charisma of this city makes it so easy to be active whether you love it or you hate it. We can walk almost everywhere and have some of the most scenic running and cycling routes. We are the home of the most popular marathon in the country. But most of all, we have the best sense of community I’ve yet to come across. We are #BostonStrong and we have been for much longer than a mere four months. Outside of New England, Bostonians have a reputation of being abrasive and unwelcoming—something about our harsh accents and great driving skills. But just like one can’t actually park his car in Harvard yard, one can’t condemn our sense of community, either. We’ve got each other’s back no matter in time of tragedy or just daily life. 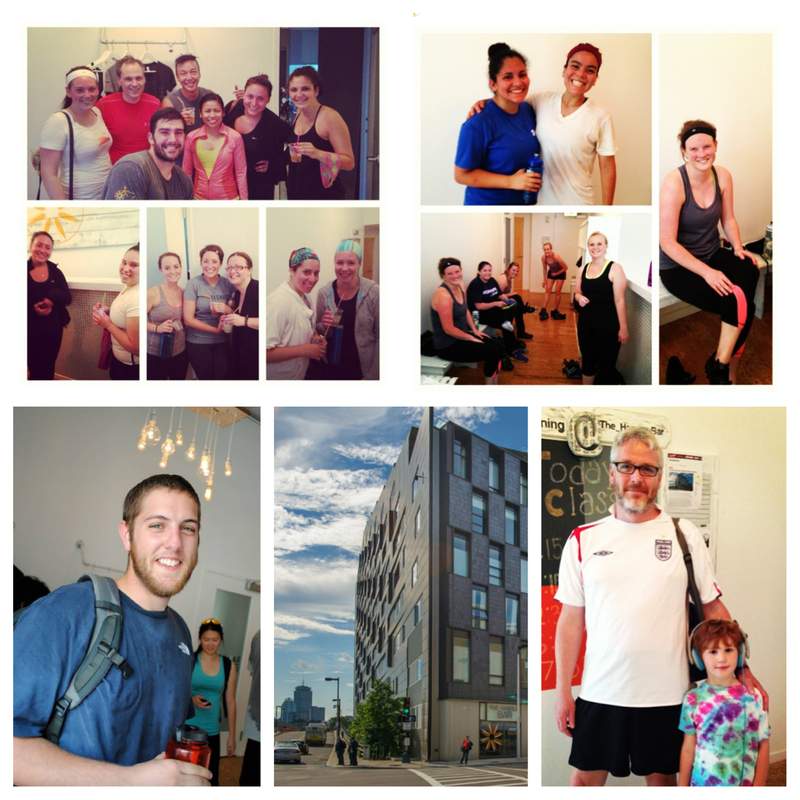 Boston’s group exercise scene is a growing community within a community. It’s an awesome mix of inspiration, support, and sweat. At The Handle Bar we are constantly building our community and welcoming riders old and new to come join our party. Bring a friend, or two, or five and see what we’re all about. 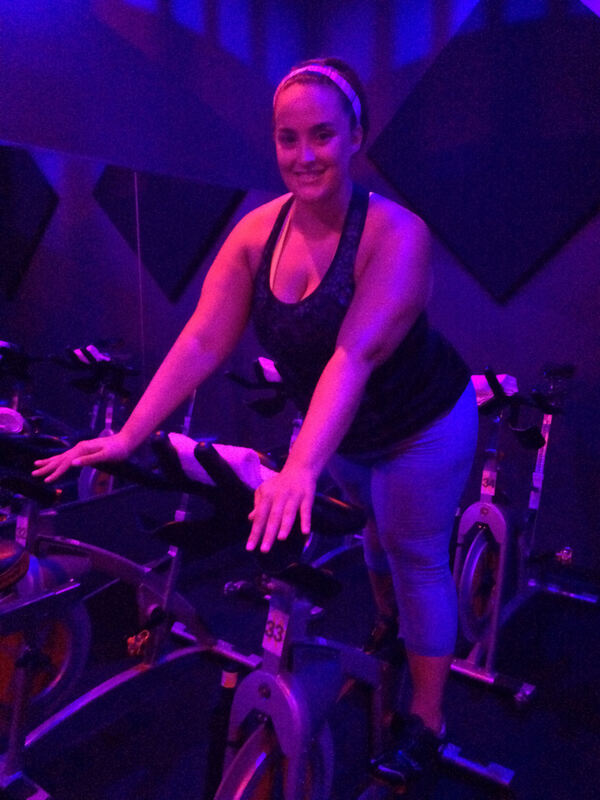 Whether you come for one of our Glo-cycle class (August 29!) or a casual ride during your lunch break, we can guarantee you’ll have a blast—and manage to get a great workout in. See you in the saddle–we’ve got your back! I think it’s safe to say that we all want to be happy. We all have our own idea of what happiness is and one day—if we’re not already there, of course—we’ll get there. We all have dreams and aspirations and are working hard to make them all a reality. But, sometimes we get stuck. We all hit the occasional speed bump, and sometimes these setbacks can really stand in the way of our progress. What if I were to contend that the size and duration of such setbacks are products of our mindset not only in times of adversity, but at all times? 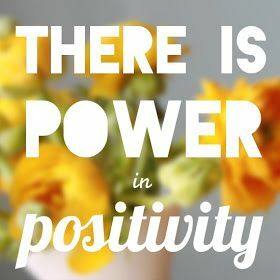 Could a positive attitude make all the difference?